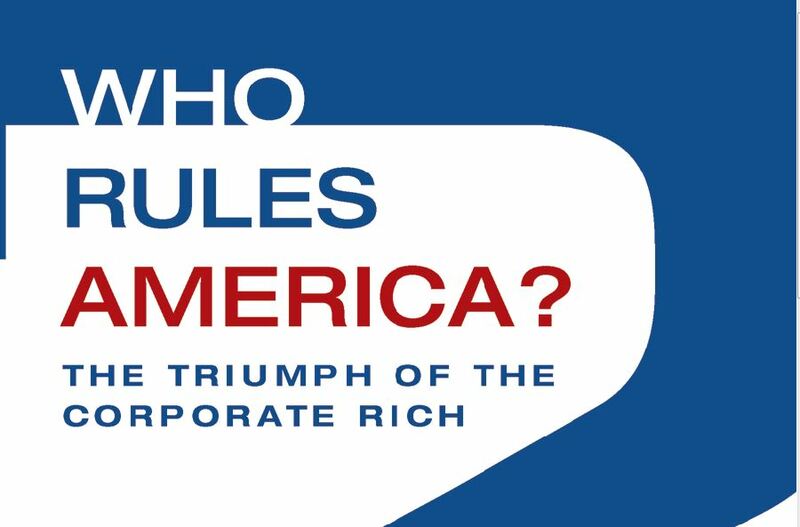 The cover of the 7th edition of Who Rules America?, published by McGraw-Hill. Through fifty years and seven editions, few works of sociology have been as influential as Professor G. William Domhoff’s Who Rules America? First published in 1967, Who Rules America? presented an enduring framework for analyzing the US power elite and its sway over society and politics. It has been a foundational resource for our work at PAI & LittleSis. Indeed, it is no exaggeration to say we may not exist as an organization if Domhoff didn’t write his book. We were lucky enough to interview Professor Domhoff and ask him some questions about Who Rules America? a half-century after its publication. The interview was conducted over the phone by our staff on November 8, 2017. The transcript has been shortened and edited for readability. To learn more about Professor Domhoff’s work, visit his website. A collection of essays on fifty years of Who Rules America? has also just been published by Routledge. Can you talk about how you got interested in power research and what lead you to write Who Rules America? What was going on in the world that was inspiring you to devote yourself to studying what power is and how it works? I think there were two or three things. I was against injustice. I don’t want that to sound too grand. I just saw unfair things at my high school and on campus. And I was a journalist. I wrote for the school paper in high school and college. I was a sportswriter for the Duke Chronicle, and I was also a baseball player and I ran track. I was also exposed to segregation for the first time when I went to Duke. I went there because – I admit – I knew it was a good school and was also the best baseball school I could go to, which was important to me at the time. I was glad to get out of Cleveland, Ohio and go to the south to play baseball in warmer weather. But I encountered segregation. I certainly did not grow up in an integrated neighborhood, but it was still kind of shocking. Fast forward to the 1960s. I married into a family where everyone was political. I had come from a totally apolitical background. I don’t remember my parents talking about politics around the house. So I got exposed to all this political stuff through my marriage. 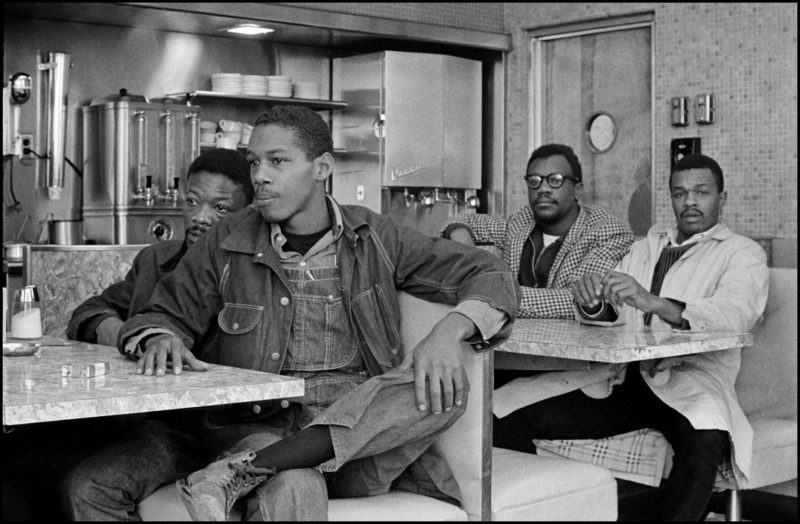 But the real impact on me was the civil rights movement, which I found very inspiring and exciting. I loved the strategy and thought it was the only thing that made any sense. I thought they were doing things absolutely right. And at that time I was teaching in social psychology at California State College Los Angeles, and the students were getting more active. They were into this kind of thing, more so than the faculty. In any case, I was browsing in the library, and I saw how I could use this pretty mainstream book on the American business aristocracy by a sociologist named E. Digby Baltzell. It was with his 1958 book where I thought, wow, this gives me a set of schools and clubs that can serve as indicators for being in the social upper class or not, and I just have to put that together with indicators of power, and I can go to town. So I went to my social psychology class, I think in 1963, and I said, okay, you folks are all wanting something that’s more relevant. What we’re going to do is a study together of all these potential power organizations, and if they are interconnected, and if their leaders are more often from the upper class (the class of corporate owners). Each one of you can pick one to study and we will see how they fit together. I was kind of surprised by the results. I didn’t realize it would be that comprehensive and pervasive. So I was pleased, and I did more. I started doing it on my own, and I thought I had something. And those student papers were all cited in the first edition of Who Rules America?, but most people overlook that or forget that these days. What directions does power structure research need to head in going forward, especially given the current moment? What needs to be dug into more and expanded on? What would be the next directions for the academics is one thing. I’m fairly sure it’s not the same as what’s needed in the real world. Power structure research, to me, was in one way disappointing because it didn’t have quite the impact outside of the academy. 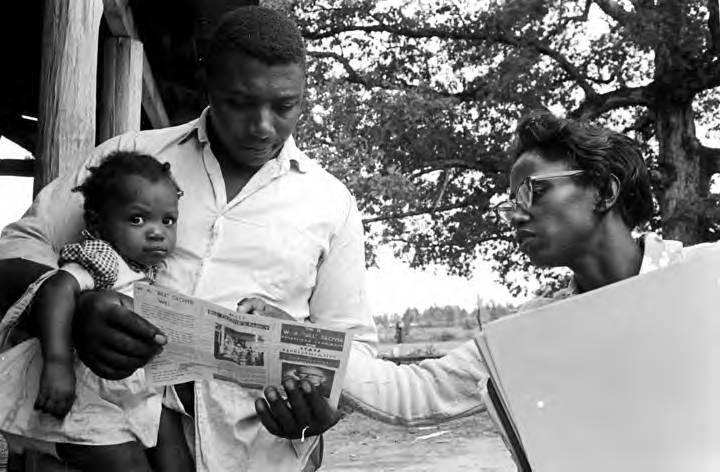 In a way, I think that activists and non-academic power structure researchers are in a better situation to say how can we use the tools that we got from SNCC and the power structure researchers. How can we use this on things that people may care about? I think Jane Mayer, the author of Dark Money, has been doing some of the best work on power and influence, that you could use. Let’s say you want to win in upstate New York, and let’s say people are really angry that the public schools aren’t getting enough money. They don’t like all this stuff about charters – they’re queasy about it. Then you say, okay, let’s show them this is coming from the Koch brothers and their empire of companies and nonprofit front groups. Money from a few rich guys who hate school teachers because they’re in unions, because they’re often people of color, because they’re often liberals. They’re out to wreck your schools for that reason. If presented this way, power structure research may resonate with local people. So, we could take a lot of different examples because we know that the power structure reaches into every avenue of American life. For example, it’s hard to study something and not find that one foundation or another hasn’t been in there. And that’s why I included that chapter on the opinion-shaping process in my 2014 edition of Who Rules. You look at any Boys and Girls club, any kind of nonprofit organization, and it’s financed by these corporate guys. They give the money, and their company sits on the board, or the person that runs the corporate foundations sits on the nonprofit’s board to keep an eye on things. I think a lot more could be done with these corporate foundations. 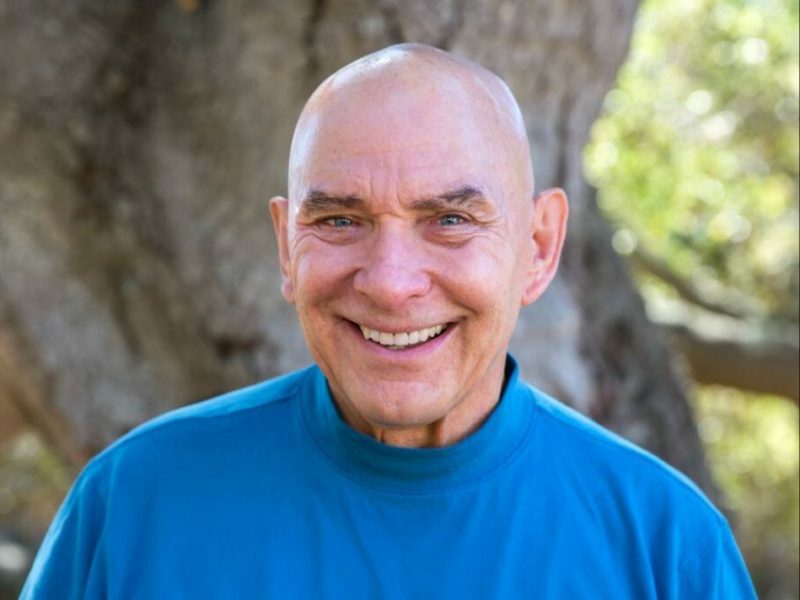 Professor G. William Domhoff, author of Who Rules America? 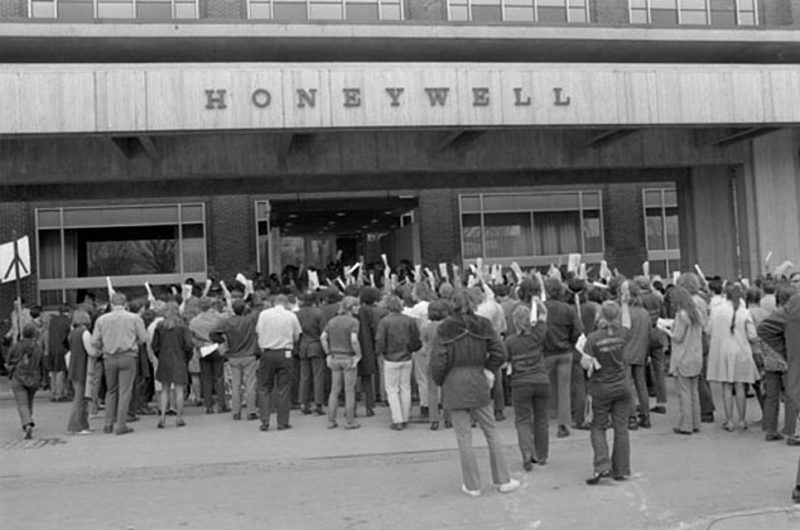 Why do you think power research is important for organizers and activists? What are some important functions it can serve for people who are actually doing that work on the ground? I think it’s up to you guys to find out. You’ve got to be able to relate to people, to know what they want researched. Is it about the school? Is it about environmental justice? I want to use the word opportunistic. When you’re doing power structure research, you have to take advantage of any opportunity that comes along. For instance, the Democratic National Committee just fired its chief fundraiser. That’s the perfect time to talk to her! She’s licking her wounds. She’s being scapegoated. She knows everything. So if I was an activist power structure researcher, knowing what I know now, I’d find her and talk to her, in just a very investigative journalist, open ended kind of way. That’s what I mean by opportunistic – you jump at a chance when somebody’s fired or resigns, when somebody quits the board of directors. When they’ve retired and have been off the board for about six months, they’re starting to feel lonely, they don’t count anymore – then you go talk to them, make them feel important. That’s the way to do this stuff. You mentioned the climate movement. Are there any other examples of campaigns that stand out to you as emblematic of how people can apply power structure research to campaigns or organizing for specific change? We need to have a counter to the right wingers. There’s a professor named Gordon Lafer. He’s a political scientist at the University of Oregon. He published a book in March called The One Percent Solution. He traces these right wing networks in every state back to the national corporations and big national foundations that are backing them. His work could be a starting point for looking at what’s going on in any particular state. If there’s one thing that maybe could be added to what’s in his book, it’s seeing what can be done with the local community foundations and the little local groups that the national foundations create in every city. Sometimes that’ll really bother the hell out of local people – when they find out that this kind of outside funding stuff is going on in their own neighborhood in the name of a local community foundation that is really all about downtown real estate values or undermining local schools. The whole thing about “outsiders” – some guy from Kansas who’s spending all his time complaining about Washington DC meddling in their lives at the same time – hey, a guy from Kansas is here meddling in our life? So you look into that. The other way I would answer the question is, if you take any issue into the Foundation Grants Index Online, which you have to pay for, and say, I want to know who’s funding the arts or the environment or affordable housing in, say, Buffalo, where you are, then you go to that index and it’ll tell you. And from there you can see what local organizations they’re funding. Because it’s all there on that website, and it really works. Are there any other insights that you think power structure research, and specifically Who Rules America?, offers for activists today trying to make sense of power in the Trump administration? How policy happens and how power is accrued and wielded? I’m very wary of trying to predict the short-run future. The reason is that there are so many factors that we don’t know about. I think it’s very risky for somebody to say what’s going to happen next. I worry that the country could continue to move in a right wing direction until the ultra-right starts to wreck the system so badly that the corporate moderates and centrist and moderate conservative voters draw back to some extent. Or until the large immigrant populations that have come into this country all start to become citizens and register and vote, and are perceived as less threatening by those with the kind of personalities that become anxious about anything or anyone they think of as different or outside their established world view. Then the Democrats could maybe win, but moving liberal will be a slow process. I think that possibility is there, but it involves activists who have added an understanding of the social psychology of reducing people’s feelings of being threatened in addition to the many other things they already know. For Professor Domhoff’s latest attempt to provide useful suggestions to activists, see his recent paper, “Can Corporate Power Be Controlled? Steps Toward A Constructive Liberal-Left Alliance.” The paper is on his website, which can be visited at whorulesamerica.net.